November is recognized as National Diabetes Awareness Month and serves to raise awareness of diabetes, other health problems associated with the disease, and the importance of regulation. In fact, one of the little-known facts about diabetes is that it directly relates to oral health. 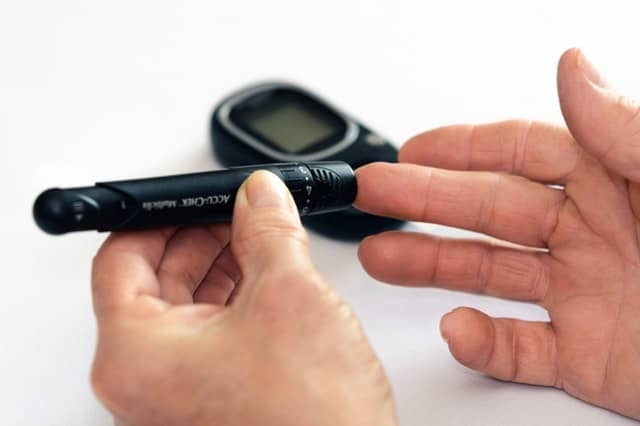 Our dental office in Panama City wants to help do our part this month and let our patients know all about the importance of sharing a diabetes diagnosis with your dentist. The team at our Panama City dental office is committed to protecting the health and smiles of all of our patients. Knowing all about any disease or health problem you have, including diabetes, can help us provide you with better care catered to your individual situation. If you have questions about how diabetes can affect your oral health, we welcome you to schedule an appointment with us today. We’re here to help.